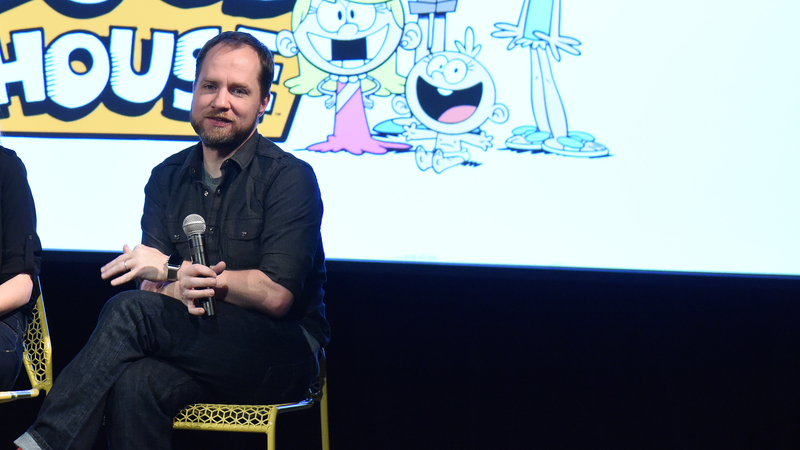 Chris Savino, the creator of Nickelodeon hit The Loud House, has reportedly been fired after multiple women have come forward accusing him of sexual harassment, including a director for Bojack Horseman. I think you can enjoy a show while still recognizing (and calling out!) bad behavior from its makers. It doesn’t bother me that people like Loud House, what infuriates me is Savino’s long-term predatory behavior. I hope Nickelodeon’s HR department and the animation community at large can come together to put an end to it. He [Savino] got her personal contact information under the guise of “helping her develop the project off hours.” He presented himself as a mentor. He then proceeded to send her unwanted text messages that were lewd and sexual in nature on more than one occasion. When she turned down his advances, her development project was let go. The Loud House has been airing since 2016, and is reportedly the network’s number two series in the 2-11 demographic. Jezebel has reached out to Chris Savino’s representatives and will update when we receive a response.